A very Happy New Year to my readers and all the best for 2017. 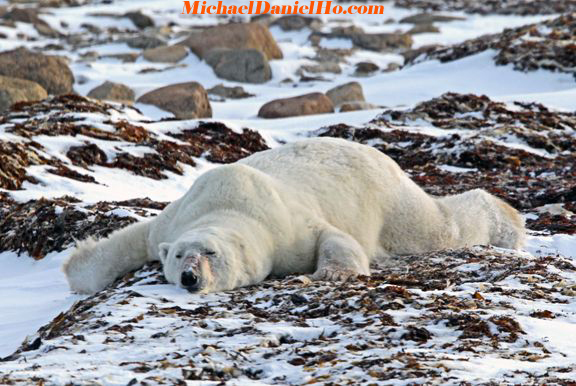 I hope some of you are not feeling and looking like the Polar bear above this morning. MichaelDanielHo.com thanks you for another year of enthusiastic support and looking forward to sharing more exciting travel and wildlife photos, Canon rumors, photography news and analysis from the field.